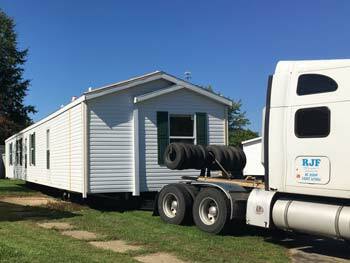 Key Vista welcomes you to our Lowell manufactured home community near Grand Rapids Michigan. Discover why Key Vista is a great place to call home. 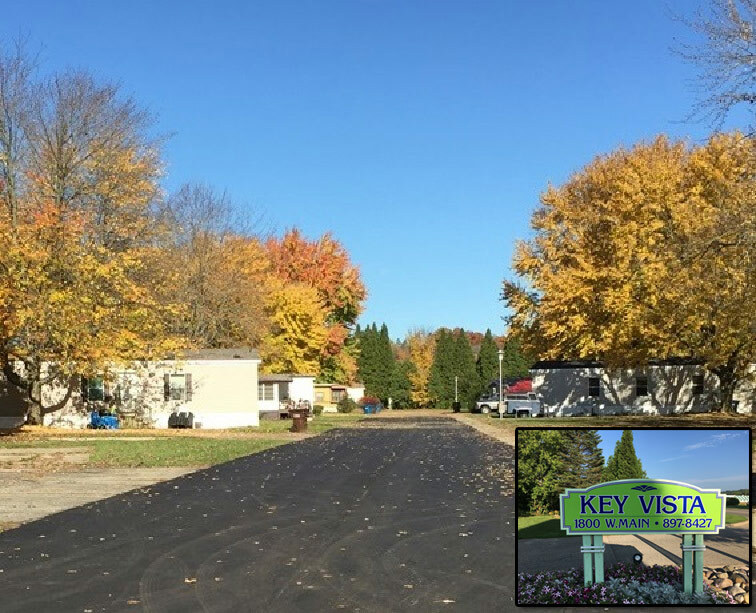 Key Vista, an all-ages manufactured housing community is located minutes from downtown Grand Rapids in the heart of historic Lowell, Michigan. Key Vista encompasses the perfect blend of small town country and urban living. The family-friendly community features a play area, basketball court, community swimming pool and much more! Nestled just a short walk from Key Vista is Stoney Lakeside Park, which boasts a playground, skate park, beautiful beach area and the Lowell Dog Park. Make Key Vista your home today! Are you looking to move your home? We will move your home for free (within a 50-mile radius). *For approved homes only. Restrictions may apply. Subject to termination at any time without notice. Vibrant downtown with family-fun year round! 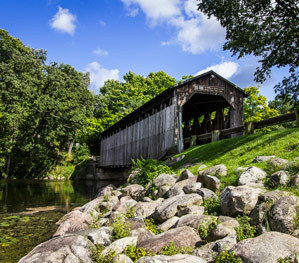 Just minutes from Grand Rapids, Lowell Michigan provides a great historic downtown with riverfront events, shopping and fine dining. 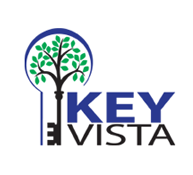 I appreciate the staff at Key Vista and how helpful they are. I recently moved in so I have a temporary sidewalk. Bobby makes sure it’s salted. I just love it here.